We are always on the lookout for new energetic Podiatrists wanting to take their career to the next level. So whether you are a new graduate or a seasoned podiatrist looking for a change and a chance for career progression just send your resume to our Practice Manager Sondra at [email protected] (all applications will be handled confidentially). Here are a couple of our recent staff members with further insight on what it is like to be part of the Advanced Foot Care team. I worked for Advanced Foot Care with Jason and his wonderful team for a year whilst my Husband was contracted to work in Bundaberg. Despite only being available for a relatively short period of time Jason was very accommodating to make the arrangement work for both Advanced Foot Care and me. The clinics are some of the best equipped, designed and spacious clinics I have worked in. The team have a strong desire for continuous improvement to provide the very best in Podiatry care for their patients. All staff are thoroughly trained with many systems in place to ensure smooth, consistent running of the various practices and to maintain the high standard of care for all patients. The clinics have a strong Biomechanical focus with modern technology and footwear stores to support this, however the variety of patients exists for those podiatrists who like the wide range of treatments that podiatry offers. Alongside the main clinic bases there was also the opportunity to explore the region at outlying clinics in beautiful Agnes Water and further in land at places such as Monto. Bundaberg and Hervey Bay are both great places to live especially for those who like an active outdoor lifestyle, it was a great place to unwind after city living for many years and I made many long term friends in the area. My only regret is having to leave so soon! 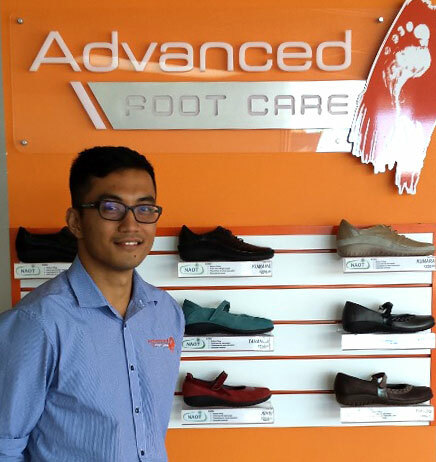 Over my past 5 years here, Advanced Foot Care has been a great company to work for. Both clinics are modern using some of the latest technology for providing podiatric treatment and care. All of the staff I have been working with have been lovely and very supportive making our days run smooth. The principal podiatrist has been very supportive and a great mentor over the years, shaping me professionally and personally. The beautiful coastal city of Hervey Bay is a great place to live allowing me to live a relaxed lifestyle with plenty to see and do in and around this area. 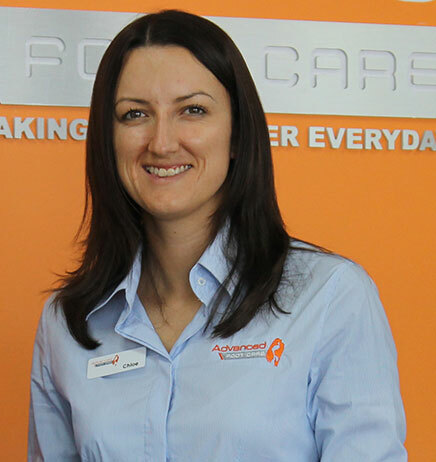 I started working for Advanced Foot Care early in my career at the beginning of 2014, based in the Bundaberg clinic. The Advanced Foot Care team is extremely supportive and I have grown both personally and professionally in my position so far. I have been presented with many opportunities to develop my skills and knowledge in all areas of podiatry. I see a wide range of patients, from biomechanical cases to diabetic assessments and education. I have found my workplace to be extremely comfortable and very well run, with state of the art equipment and procedures in place that ensure high efficiency. We strive to provide the highest level of care as possible for our patients. 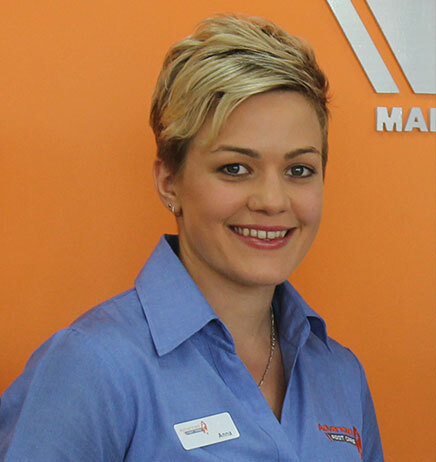 I thoroughly enjoy working for Advanced Foot Care and living in the Bundaberg region. The area is fast developing with endless social and sporting activities available. Its central location makes it possible to travel further inland to deliver services or to the coastal and Brisbane area in a matter hours.